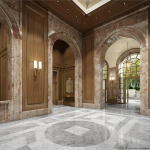 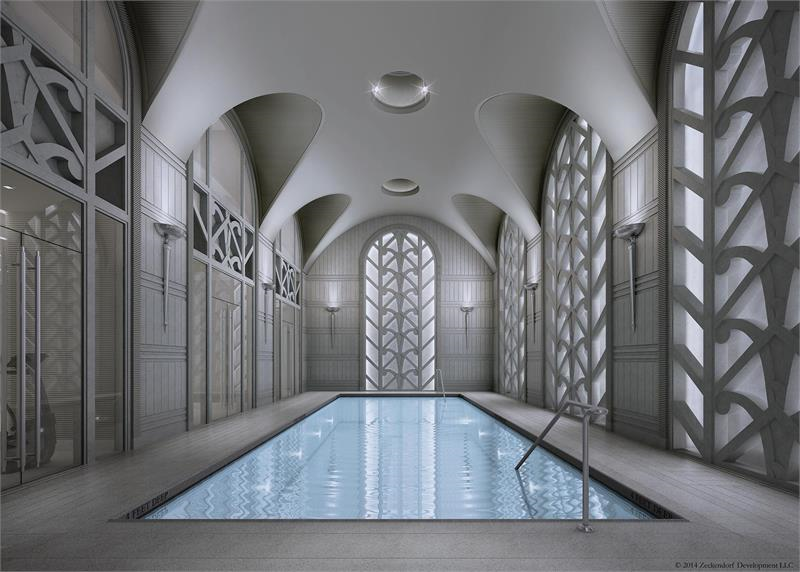 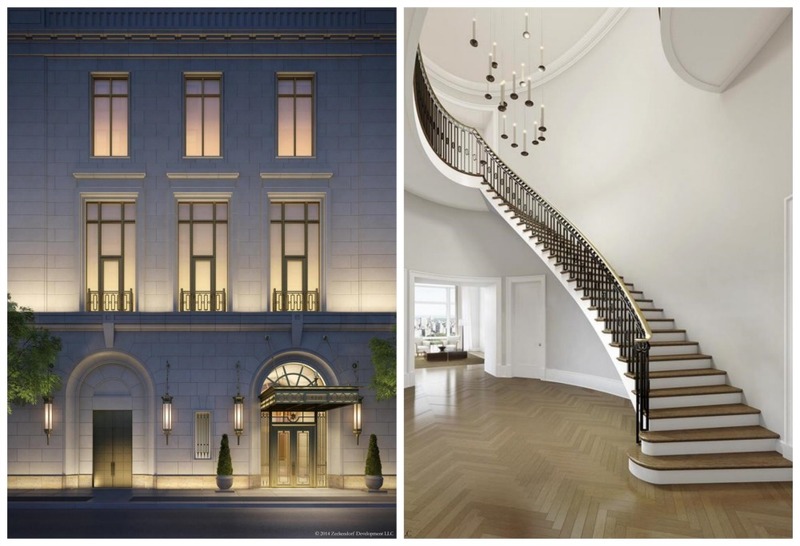 Robert A.M. Stern‘s 520 Park Avenue has already been called “the next 15 Central Park West,” and like its Stern predecessor, 520 is an ultra-luxury development with a stately façade wrapped in stone. 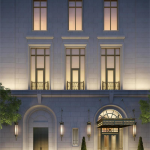 Set to be completed in 2016, it will rise 51 stories high, but contain just 31 units, one of which is the $130 million penthouse, the city’s most expensive apartment. 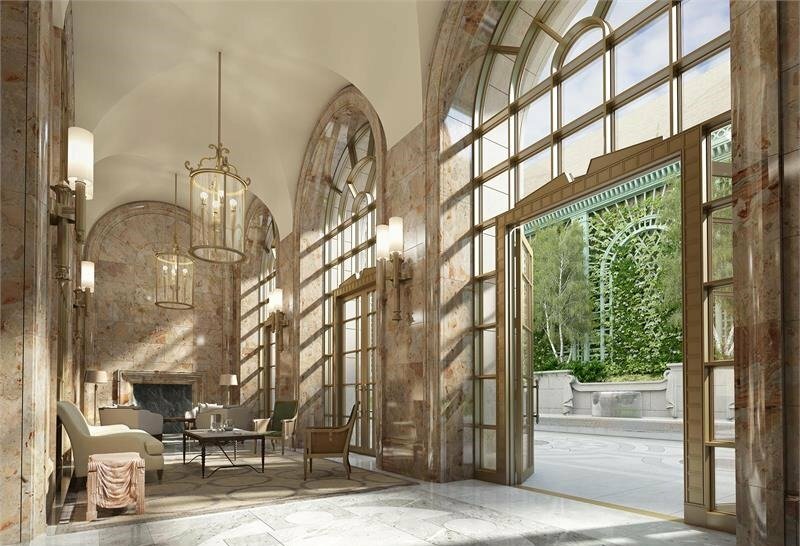 And though most of the attention has been on “the greatest apartment on the Upper East Side,” the fanfare has now shifted to the first batch of interior renderings for the building. 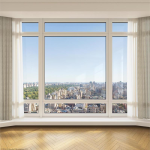 520 Park’s full website is now live, and not surprisingly, the residences have classic layouts, impressive Central Park views, and a host of high-end amenities. 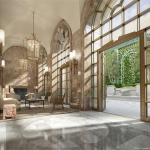 In addition to the headline-making penthouse there will be seven 9,000+ square-foot duplexes starting at $67 million, and the rest of the units will be single-floor, 4,600-square-foot apartments priced at $16.2 million and up. 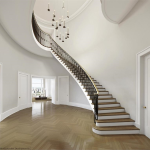 The duplex and triplex penthouses will have a sculptural staircase centered in an elliptical gallery. 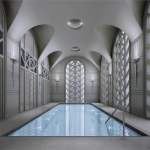 Building amenities include a landscaped garden with fountains, a salon, children’s playroom, fitness center, wine cellar, and double-height pool room with hand-carved stone latticework. 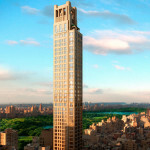 Think 520 Park Avenue is the building of the year? 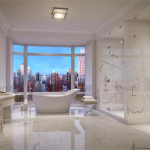 Vote for it in our poll here.